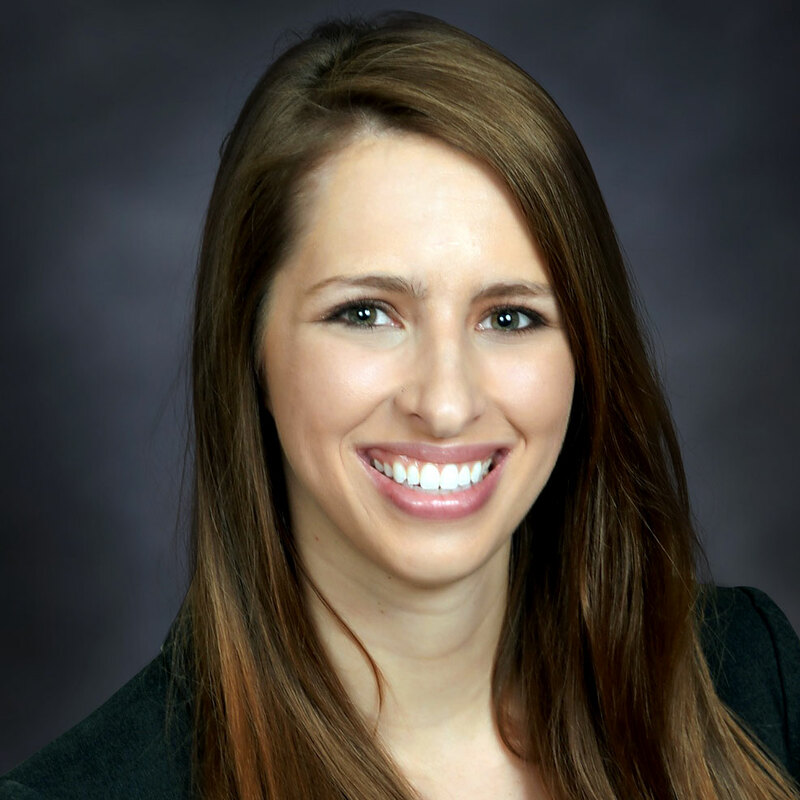 Ms. Anderbery joined Rosette, LLP in 2016. During her time with Rosette, Ms. Anderbery has dedicated her practice to serving tribal governments and tribally-owned entities throughout the United States in a wide variety of matters. She focuses on the promotion of tribal economic development, primarily through complex real estate, corporate finance, telecommunications, environmental, and financial services projects. Ms. Anderbery’s transactional practice focuses on developing ordinances for tribal governments, reviewing and negotiating commercial leases and vendor agreements for tribal businesses and casinos, assisting with due diligence for tribal business ventures, and managing projects for tribal clients. Prior to joining Rosette, LLP, Ms. Anderbery worked for firms in Phoenix, Arizona and St. Louis, Missouri where she specialized in business planning, corporate governance, real estate, commercial leasing, and environmental law. Ms. Anderbery attended Case Western Reserve University School of Law, where her courses focused in transactional and corporate law. Ms. Anderbery served as an Honors Fellow for a drafting contracts course and also served as the Executive Articles Editor for the Journal of International Law. She received her undergraduate degree in political science and history from the University of Nebraska – Lincoln, where she was an involved member of the campus community.